After having twin girls over two years ago my house has been overrun with pink, bows, and tutus. I’m a girly girl at heart so I was happy to embrace all the pretty things that have come along with having daughters. When I found out that we were expecting a boy I was left a little in the dark on how to dress him. Why did all the clothes feature dinosaurs, trucks, or bears? Where were all the boy accessories? Thankfully there are some really cute options out their for boys, too. You just have to know where to look. Since babies don’t wear shoes it’s a cute option to have socks that actually look like shoes. For my girls I had socks that looked like ballet slippers and others that looked like Mary Janes. Andrew has these Converse sneaker socks that are equally as cute. 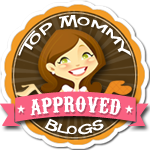 Who wouldn’t love for their little boy (or girl) to grow up to be a doctor? These fashion bibs come in a three pack (firefighter, DJ, and Doctor), are adorable and something tells me your little boy will look mighty cute in them too. I love when little boys are dressed up like little old men. This blue and green gingham suspender and tie set is the perfect way to dress up your little (old) man. Babies don’t need to wear shoes, but who could resist these adorable leather loafers? A fin, a tail, and sharp teeth! Your baby boy will look fin-tastic in this shark inspired terry robe. Seriously?!? These baby aviators are straight out of Top Gun. They’re too cute and are a must buy this summer! Your baby will be a hoot in this owl sleep sack with matching cap. Mustaches are all the rage for little boys these days. Why not embrace the trend with a mustache pacifier! This fedora hat is the perfect summer accessory to keep the sun out of baby’s face while still looking cool. This necktie pacifier clip prevents you from losing your baby boy’s pacifier while having him look extra handsome. 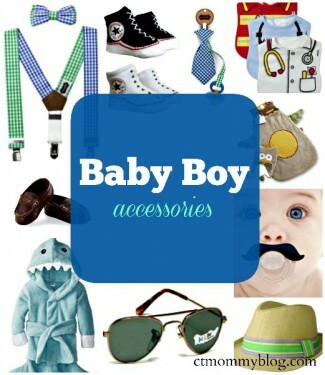 These are a few of my favorite accessories for my baby boy. What are some of your top choices? What are some of your favorite stores and brands for boy’s clothes and accessories? Posted in Children's Products, Kids. 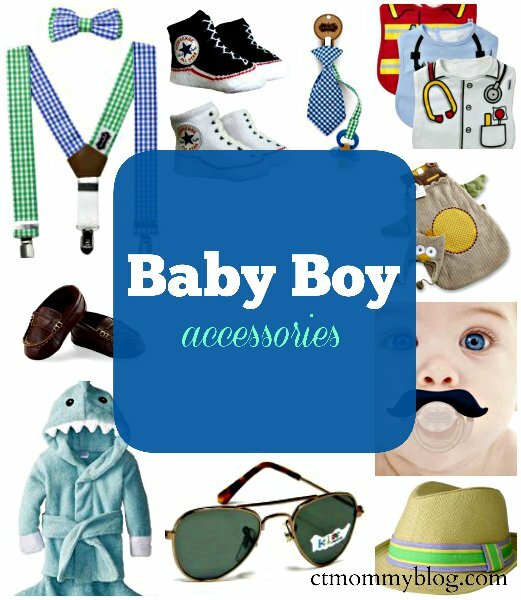 Tagged boy, fashion, fedora, pacifier, sleep sack, socks, sunglasses, suspenders.